The prominence of search engines in our digital lives is undeniable. We help our clients make the most of it. Are you able to keep up with the ever-evolving search landscape and ensure you have the visibility you deserve? Do you want your school to land in the top 3 results on Google for keyword searches related to your school? Wish you had more qualified website traffic? Let our team of search engine obsessives handle it for you. Finalsite Advantage offers school marketing, communications and admissions professionals individualized strategic support for schools of all sizes. Whether you're looking to enroll more students, implement an inbound marketing initiative, or re-vamp your website — or accomplish virtually any other school marketing goal — but you know you need some help along the way from someone who has been in your shoes, Finalsite Advantage is for you. From Google AdWords to Facebook Ads, the shift from print to digital advertising is on. Targeting the people looking for the things you do, whether that's school year admissions, summer programs, employment, facility rentals…you tell us! There's no denying the importance of social media — but does your school use it effectively? Of school website traffic comes from search engines. Are made every single day by Finalsite-managed ads — that's two ads every 60 seconds! Of a Finalsite-managed search ad. The average bounce rate of a school website is 30-40%! 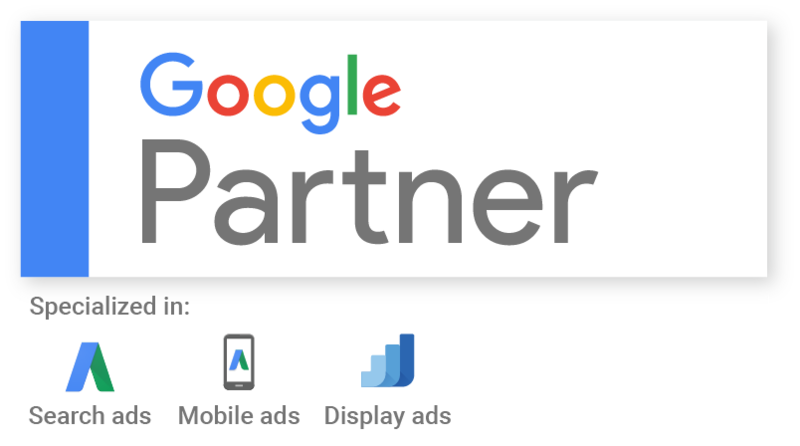 "The objectives that Finalsite made for us with the PPC and Social Ad campaigns are continuously met, and we see they are very responsive, patient with our learning curve, and super helpful with communication and monthly reports. They have been great to work with!" "Based on our past experiences with third party vendors, we opted to work with Finalsite SEO experts because they knew our messaging and our story, and it would all be integrated into our website from the beginning." "The Social Media Audit showed us a number of things we are doing well and shined a light on several opportunities for growth. More importantly, once the audit was complete the folks at Finalsite helped me develop an affordable and measurable strategy to address the opportunities for growth. When I presented our marketing and advertising strategy at a board meeting earlier this fall, our trustees and head of school responded with enthusiasm at the data-based decisions we are making as a result of the audit." "After turning to Finalsite for a fresh perspective for handling SEO campaigns, I was truly impressed. With the Finalsite experts taking care of everything to keep these SEO campaigns improving month over month, it's been saving me time to focus on the other marketing and communication goals as a one-person department." "With the help of Finalsite's consulting team, we increased applications by 40% and new student enrollment increased by 37%"
SEO or PPC — What's Right for Our School? SEO and PPC are two very different strategies, each with their own set of benefits. And while these two strategies often go hand-in-hand...if you only have the budget for one...how would you choose?